LVMH Group, currently in exclusive negotiations with Pearson Group PLC, confirms that it is committed to continuing discussions with the intention of acquiring the Les Echos Group. 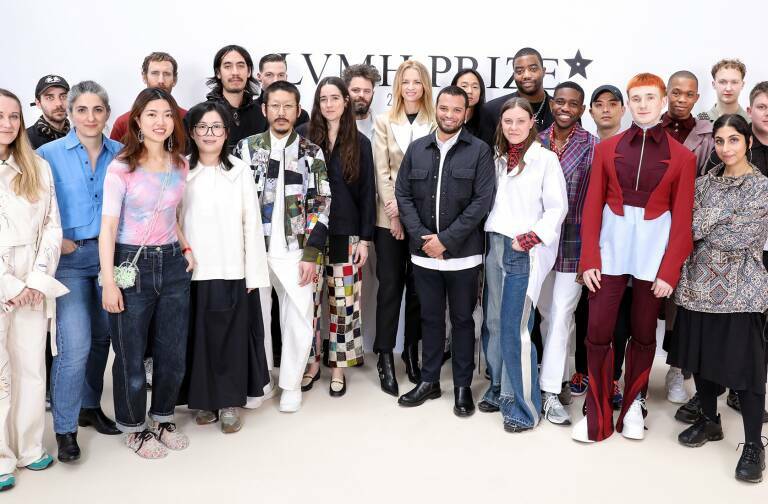 LVMH, is the parent company of the DI multimedia Group (Desfossés International), — which comprises 5 titles, employs almost 300 journalists and generates sales revenues of over EUR100 million — and is therefore surprised by recent comment casting doubts on the Group’s approach to editorial independence and the implied criticism of the professionalism, independence and credibility of journalists working for DI Group titles. 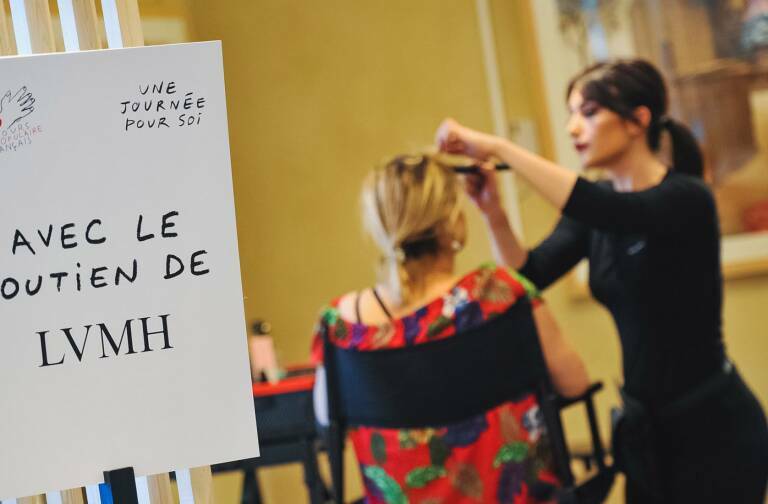 The LVMH Group has proposed a clear process for appointing the Editor via a formal procedure, governed by a strict code of practice and which guarantees the editorial independence of Les Echos. This procedure, developed jointly with Pearson Group is a ‘first’ for the French Press, yet is common practice in leading media groups such as «The Economist», unanimously considered as a model of independence. The LVMH Group is equally clear that no dismissals are envisaged as a part of this acquisition and reiterate that the intention is to invest and develop Les Echos for the long-term. 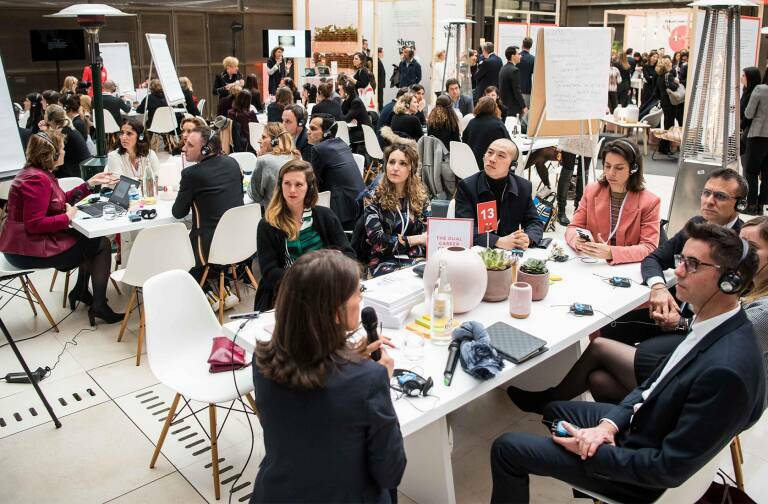 Finally, LVMH believes that these issues are clouding the fact that LVMH remains best placed to guarantee the future of Les Echos and its independence.